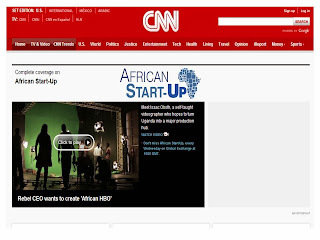 CNN International is proposing to launch a new TV show titled African Start-Up, which will join the existing African Voices, CNN Marketplace Africa and Inside Africa programs is a bid for the globally acclaimed news company to cement its long standing commitment to Africa. The new series, airing as a weekly segment and then bi-Monthly as a half hour special, follows several small and medium-sized Enterprise and Entrepreneurs in various African countries to see how they're working to make their dreams become reality. One of African Start-Up production is ‘Nigeria iTunes’ which explores how ideas are generated, business plans formulated, capital raised and distribution model for products defined. The entrepreneurs take viewers through their daily challenges, charting both the setbacks and the opportunities that exist for those with the vision and creativity to try something new. The weekly segment is set to air in January 2014. 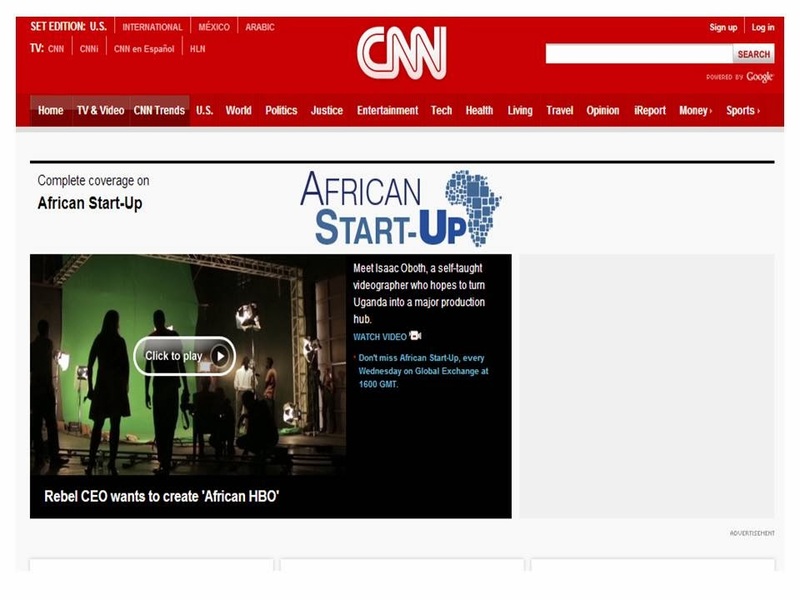 Just as the entry of Starbucks (world leading coffee company) is an indication of economic growth in a country or community it venture into, the expected implication of the CNN move is that more TV service providers will be looking forward to the African market which seems booming at the moment.